This is a simple thank you. Depending upon how it shows up on your screen, it may just take up one line. It was in my inbox the other morning after I had presented briefly during a board meeting. I was just one of many guests. Did everyone receive this in their inbox? Do I care? How did I feel at the moment I saw this in my inbox? Overwhelmed. Happy. Grateful. Special. Even a little embarrassed as I remembered all of the imperfections of the experience. But, I also was stunned. Stunned that our new president had taken the time to write it. It was followed by a thank you note from another leader that was at the meeting. That same day I received an indirect verbal compliment from my boss. Three compliments in one day. What is a woman to do? 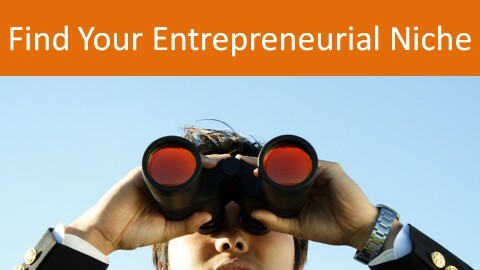 I’m motivated to come up with more innovative ideas. I’m re-motivated to contribute to my organization. I want to make others feel the way that I feel. I’m committed to helping the new leadership have success in our environment. I am grateful to be appreciated. The notes are now taped into my current work notebook. Yes, I’m admitting it here. I carry around the thank you notes with me. There are so few. Yet, so powerful in changing my attitude and my behavior. Free, thoughtful, small, thank you notes can do that to someone. When I was a little girl one of the activities my parents engaged us in on a regular basis was note writing. Most of the notes went to our grandparents, but some were specific thank you notes for nice things people had done for us. I carried the habit with me to college and as a resident assistant I had many opportunities to write thank you notes and stick them in the mailboxes at the dormitories. Over the years I’ve written thousands of notes. Some get to the intended recipients and some do not. Slight logistics issues like having an address handy, or a spare stamp, often get in the way. Sometimes I’m just too embarrassed to actually send the notes. But, for the most part they get delivered. I feel like it makes a difference in me as well as the recipient. 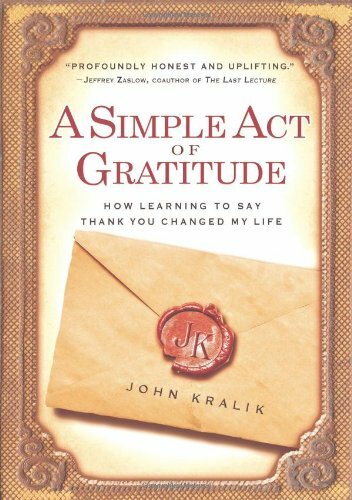 This past year I found a book called “A Simple Act of Gratitude: How Learning To Say Thank You Changed My Life” by John Kralik. On a whim I picked it up hoping that I’d get nudged with a tip or two. I was not disappointed. The author had gone through a point in life where he was down and out. Someone told him to write thank you notes as a way of bringing gratitude back into his life. It was hard at first, but it grew on him. He realized how many people he interacted with on a daily basis and what a blessing they were in his life. He not only gained gratitude, but he essentially gained happiness, success, and relationships back that had been missing in his life. One of the tips I took away from the book was his idea to track all the notes he’d written in a spreadsheet. He’d include their name and why he had written the note. He’d look back and reflect on the names and reasons periodically. I decided to start tracking my thank you notes this year. I’m 50 days into the process and I’ve written 48 thank you notes. It is shocking how many opportunities there are to express a small thank you. People actually do kind small things each day. They do it just because and don’t expect much in return because, let’s face it, we all don’t think to give anything in return. A few months ago I let a woman use my desk while she was visiting the office. The woman left a written note. I put it on my cork board. It is still there. A year ago I wrote notes that I just barely delivered to some co-workers this past month (oops!). Even though my delivery was delayed, each person came over to my desk to say that the note made their day. I received the email from our President above most recently. I almost wanted to frame it. Seriously. No other president had ever thanked me. I had worked on over 100 projects worth millions of dollars over the past few years. I had never received a note and I don’t remember any praise. 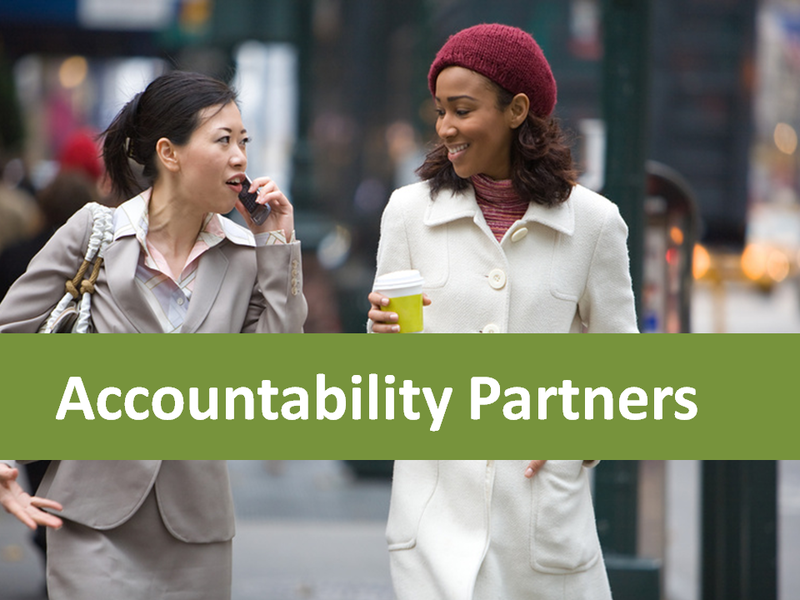 Do you want to see a behavior change in a family member, a friend, a co-worker, a boss? Do you want to improve your work or home environment? Do you want to be more grateful? 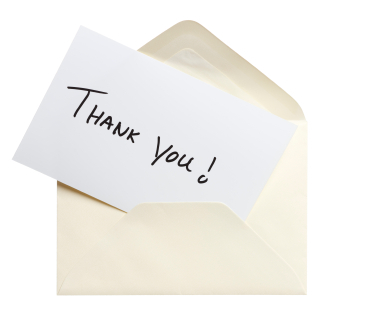 It’s time to start thanking on a more regular basis – in person, in email notes, in handwritten thank yous. What I didn’t say at the beginning of this post, is that I had walked into that meeting with a job offer to go to another organization. It came out of a the blue, as a result of helping others and thanking them. It was a dream job. But, something hadn’t felt right. I wasn’t sure that I wanted to consider it further. The next day I left the board meeting knowing the answer. And, then I received a thank you note. I’m staying with my organization and politely declined the other offer. You can’t tell me that thank you notes don’t make a difference. A few kind words periodically change me. It isn’t that hard. Getting a raise felt good for a few minutes. But, a compliment or a thank you note will change my performance for a month. Paychecks are nice, but I’ll work for thank you notes.